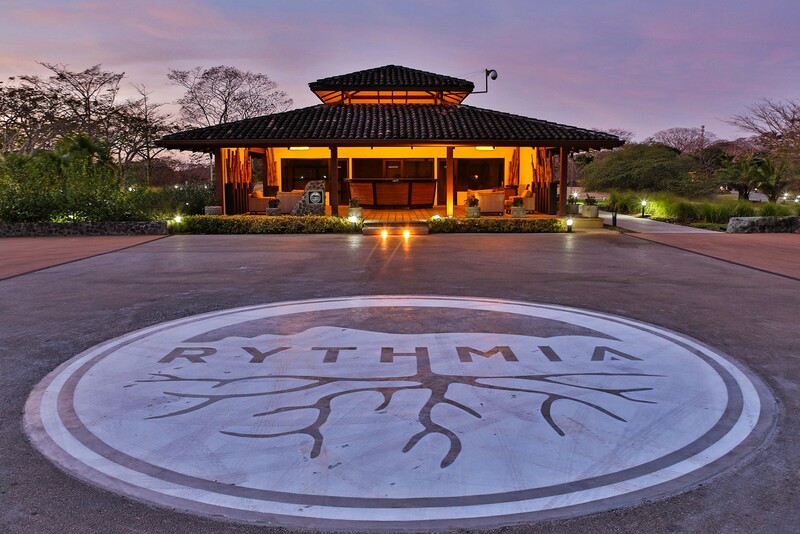 The purpose of Rythmia Life Advancement Center was to create a place where anyone in the world could go and experience a transformation process through a combination mind, body, and spirit health practices. It is our firm belief that we have done that unlike anywhere else on the globe. 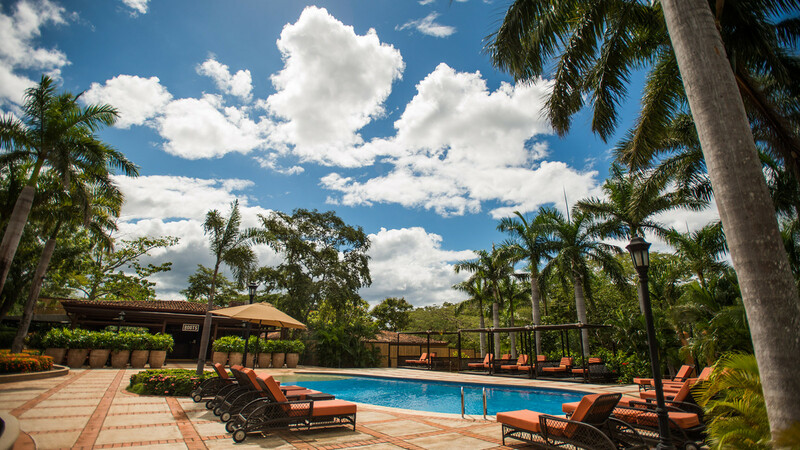 Our programs are customizable to fit anyone’s needs and we have given full access to all resort amenities and therapies which each person’s stay. We also have made our programs affordable and accessible to virtually everyone.